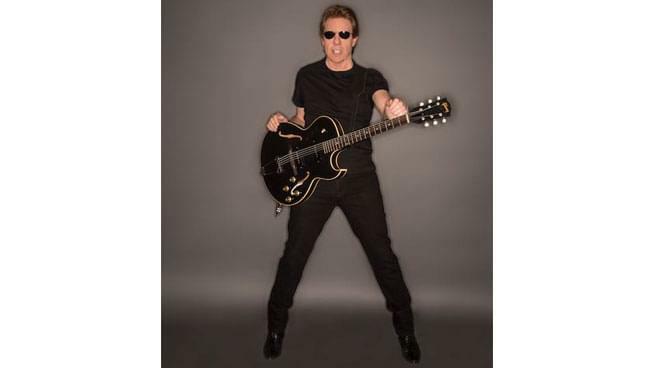 With over 15 million albums sold, a classic catalog of hits, and more than 8,000 live shows George Thorogood and the Destroyers are a force to be reckoned with in the Rock n’ Roll world. They have also performed on SNL, MTV and been a staple on the radio for over 20 years! There’s been a continued passion for the music they play and the crowds they enliven. With their classic hit “Bad To The Bone” and many more you can rock the night away with them at Prairie Band Casino! After 45 years of rock the Good To Be Bad Tour: 45 Years Of Rock will show you just how good it’s been to them. If you don’t want to miss this show you can buy tickets HERE OR you can win tickets on v100! So tune in for your cue to call; contest will start Monday April 15th. Take a listen to Joey’s interview with the man himself!